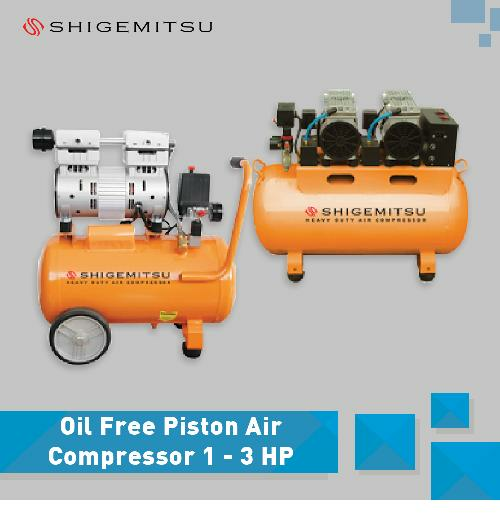 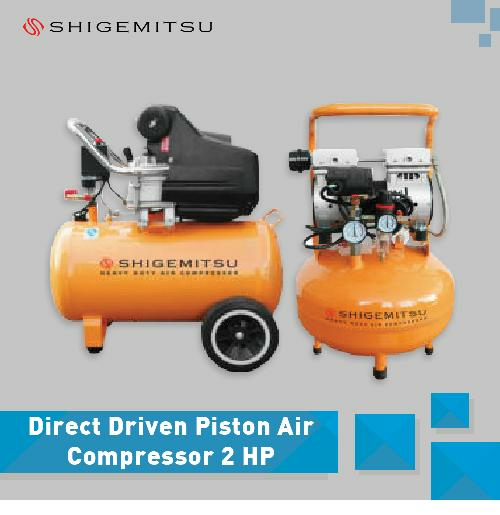 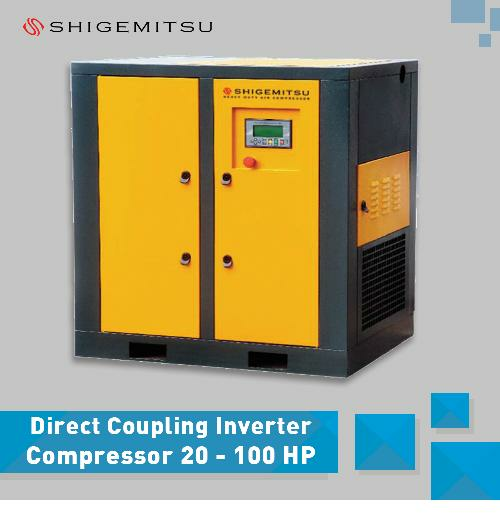 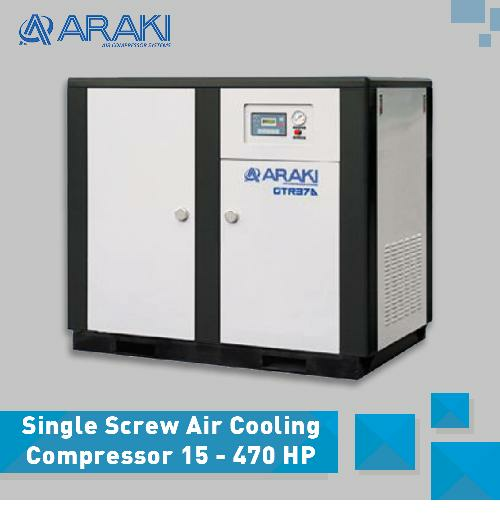 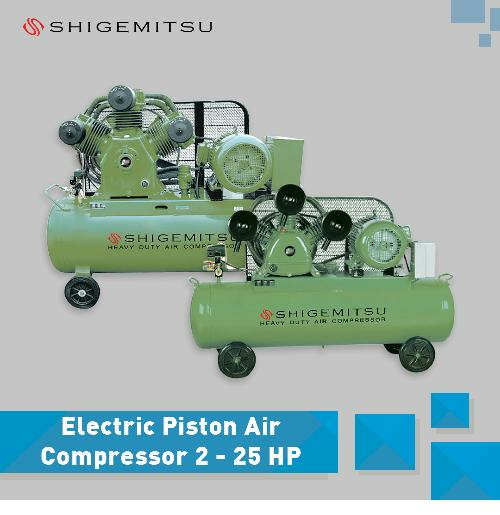 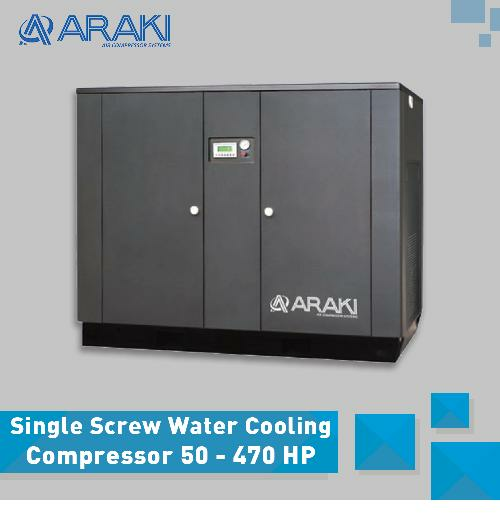 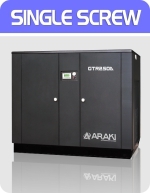 Jual Kompresor Angin - Indotara is exclusive distributor of Araki & Shigemitsu air compressor products for Indonesian market. 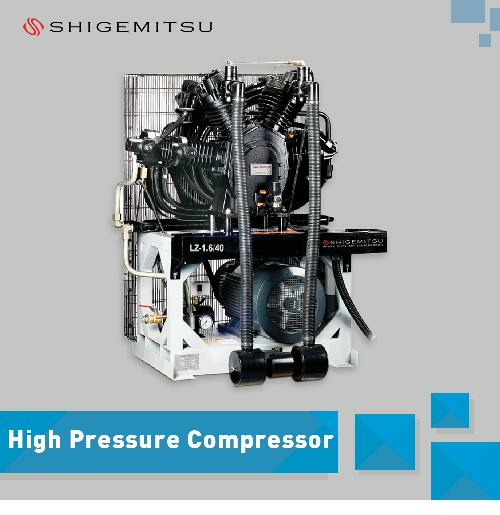 As distributor of Shigemitsu, we continuously struggle to be the best with emphasizing to quality and service to clients. 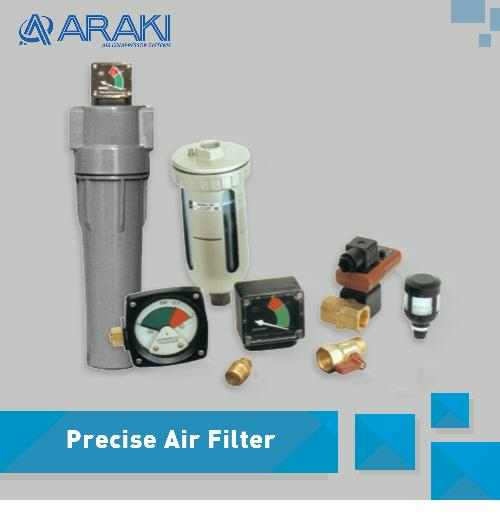 We have professional QC team with excellent technical skill, we do survey and inspection to ensure our product are perfect and intensively tested before deliver to our clients. 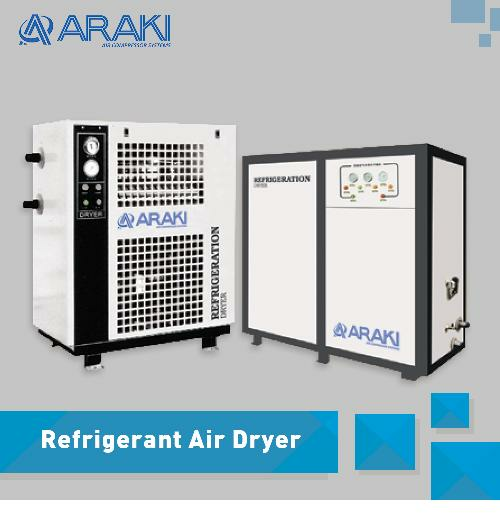 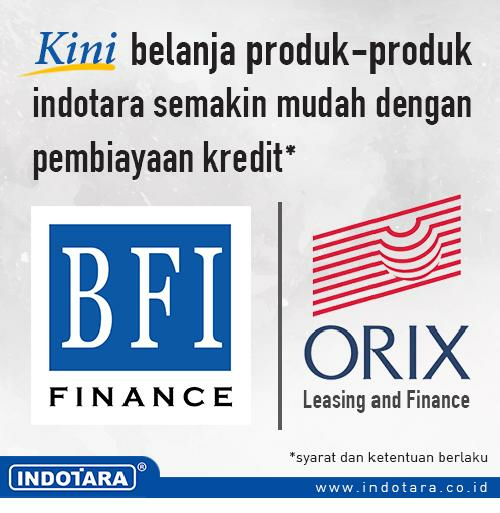 Indotara have responsive service team, we have rich experience for maintenance and warranty service of Araki & Shigemitsu. 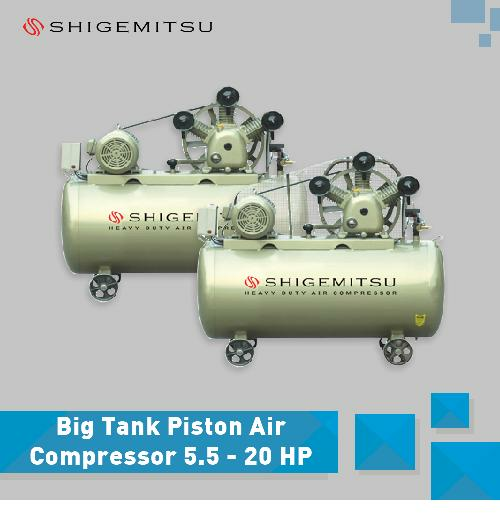 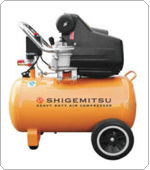 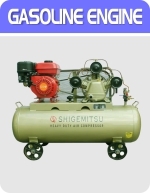 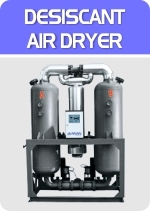 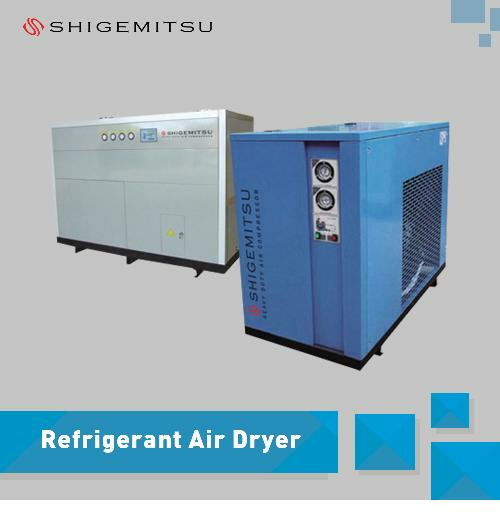 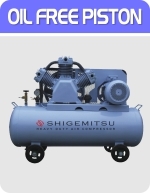 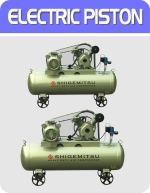 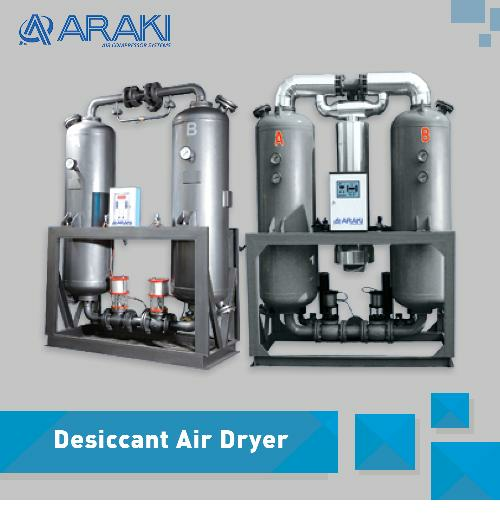 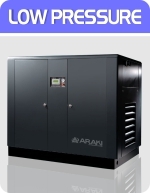 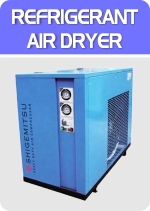 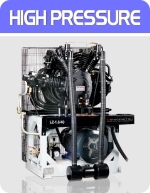 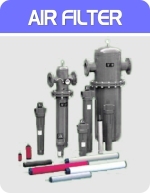 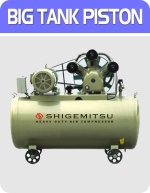 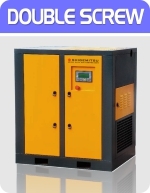 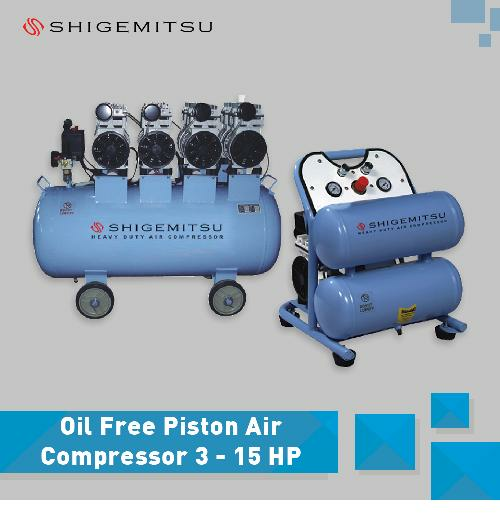 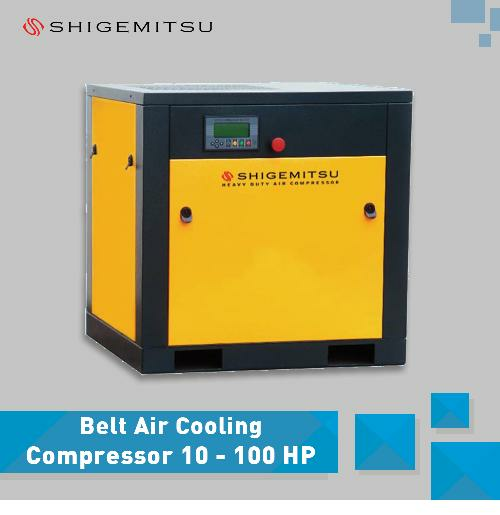 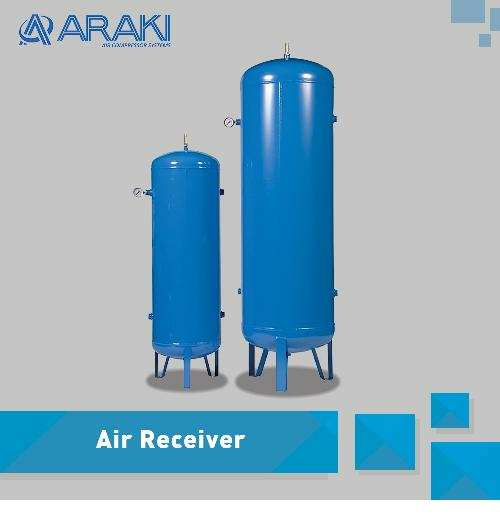 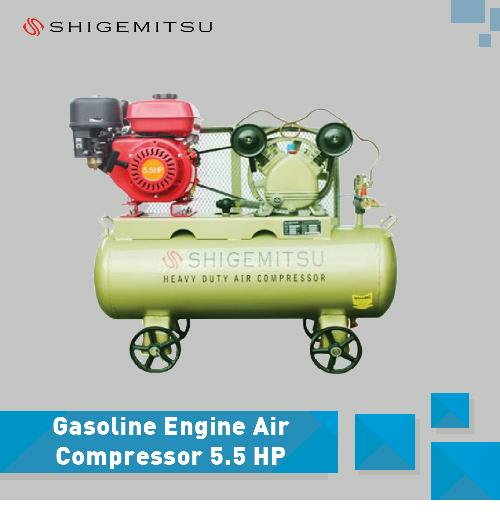 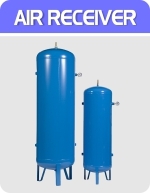 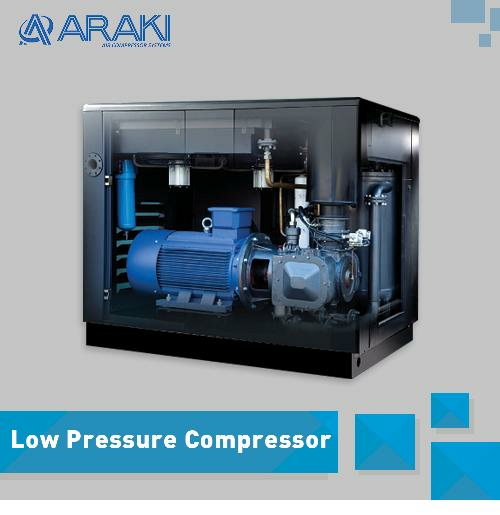 Araki & Shigemitsu well known as high quality air compressor products, you can rely on whenever you want it.